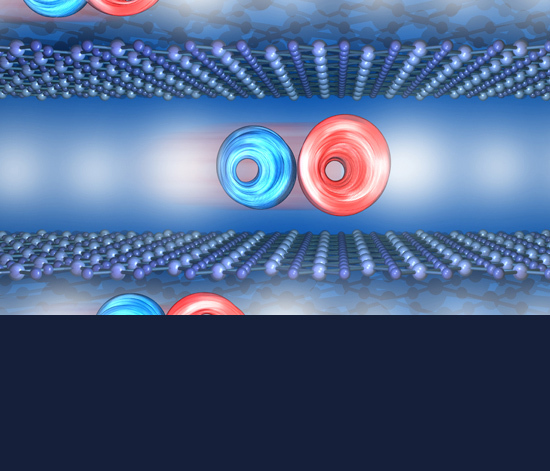 The Quantum Condensed Matter Dynamics group is led by Prof. Andrea Cavalleri and focuses on the physics of strongly correlated electron systems. 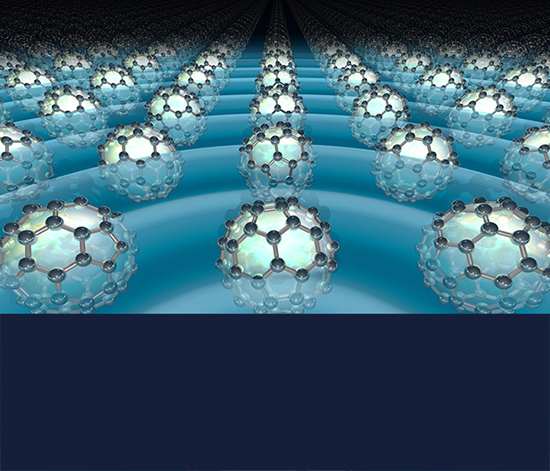 We work primarily on dynamical phenomena in these systems and on their control with electromagnetic radiation. 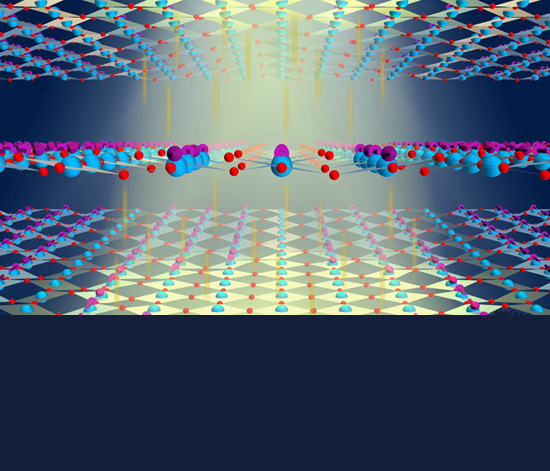 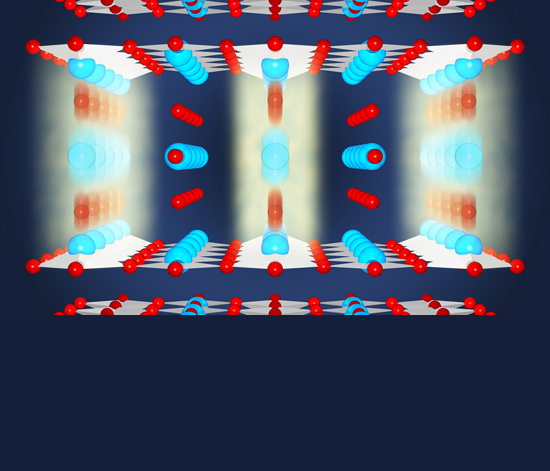 Light induced superconductivity, control of magnetism and of correlated-electron (Mott) insulators are among the recent highlights. 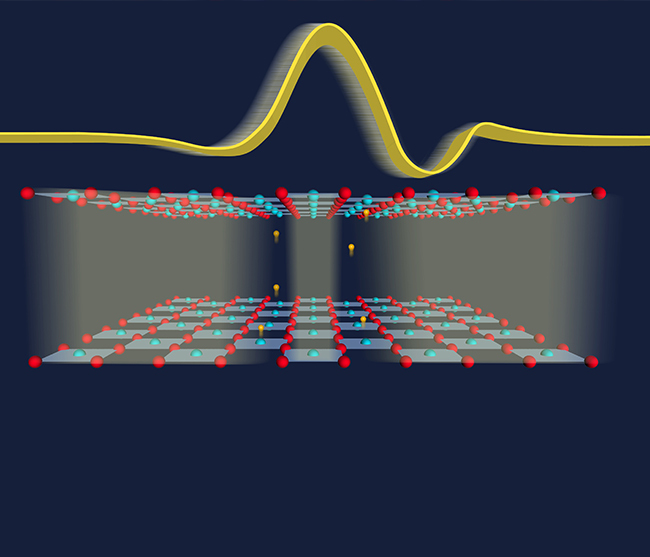 Spatially resolved ultrafast magnetic dynamics launched at a complex-oxide hetero-interface. 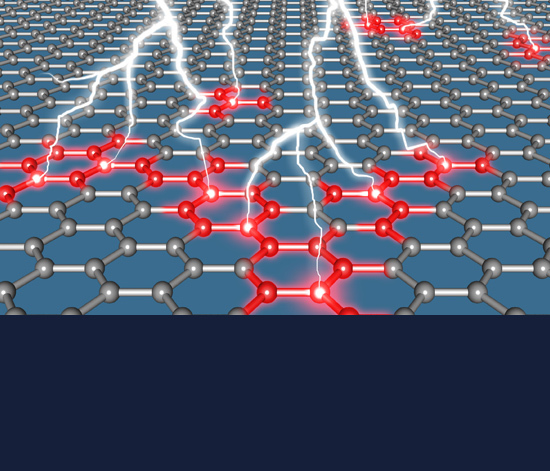 Tracking Primary Thermalization Events in Graphene with Photoemission at Extreme Time Scales. 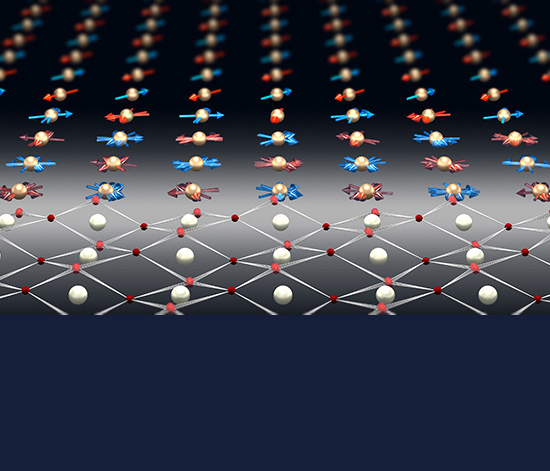 Snapshots of non-equilibrium Dirac carrier distributions in graphene.